Most of our lives we’ve been told the primary source of energy for our bodies is sugar. However, there is a more efficient source of fuel that is rarely utilized: ketones. When the body metabolizes fat it produces ketones, which are then used by cells to power their normal functions. 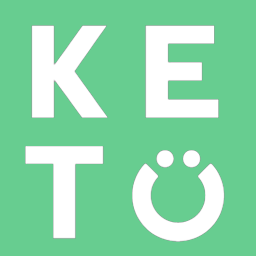 Ketosis is the metabolic state of having ketones in the blood, typically above 0.5mmol/L. The purpose of a ketogenic diet is to eat in such a way (high fat, adequate protein, low carb) that it induces your body into ketosis. What can I eat at a restaurant on Keto?